Guangzhou is a city full of history and culture, as the one of the first city to start international trading in China and the pioneer city for the revolution, there are some places definately worth going to. 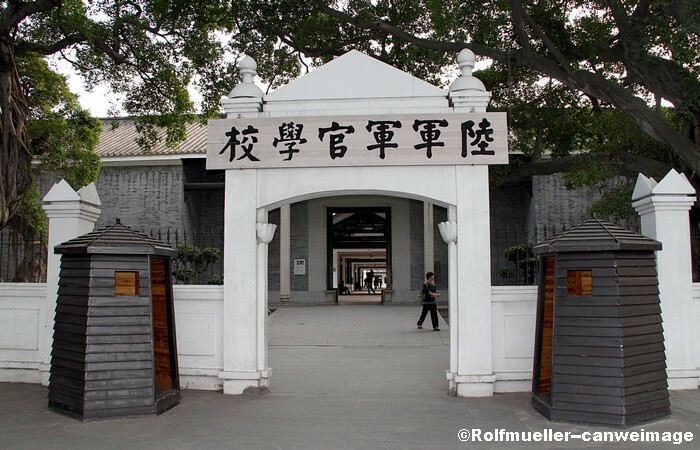 You will go to Huangpu Nanhai Temple, The Museum of Huangpu Military Academy, Hengsha Shuxiang Street and Nanwan Water Town in this tour. 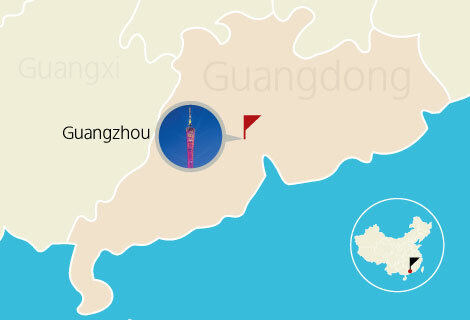 Detailed Itinerary: You will be picked up at your hotel at about 9:00AM, you will then be transferred to visit Huangpu Nanhai Temple, The Museum of Huangpu Military Academy, Hengsha Shuxiang Street, Nanwan Water Town. Later, you will be transferred back to your hotel. 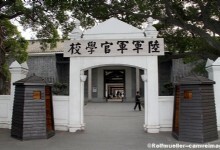 The Museum of Huangpu Military Academy: The Museum of Huangpu Military Academy is located in Huangpu, Guangzhou, it was a brand-new military academy built by Sun Yat-sen.
Hengsha Shuxiang Street: Hengsha Shuxiang Street is located in the south of Hengsha Village, Huangpu District of Guangzhou City. 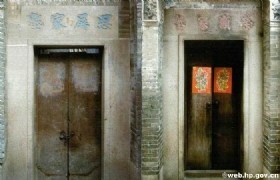 It is a street full of Chinese culture.There are total 53 old famous schools and ancestral temples which can be dated back to the Qing Dynasty in this street.